The burger is the answer to tricky food decisions. If you’re unable to find something suited to your tastes on the menu, there’s almost always the burger to fall back on. To celebrate beef in a bun, tomorrow — Friday 25 August — marks National Burger Day in the US but the UK is celebrating today, with more than 1,000 UK restaurants offering a discount of 20 percent off of food and drink from today. Londoners have plenty of options on the table. 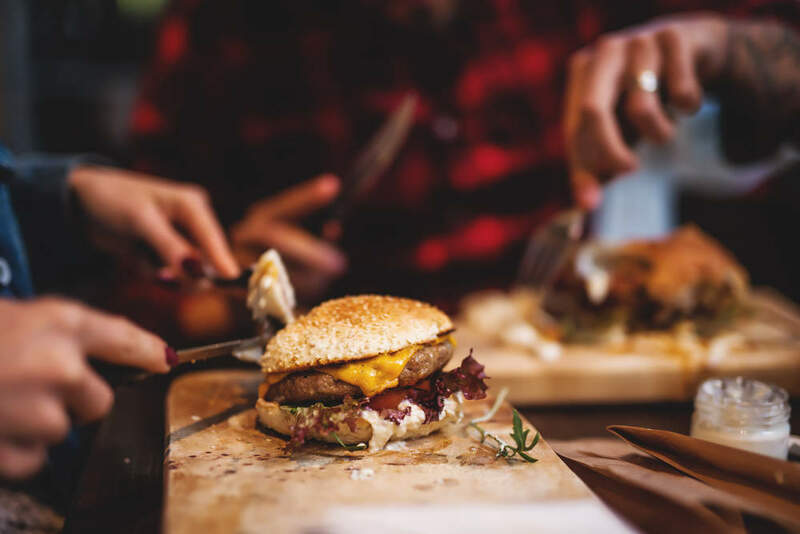 Popular burger bars such as Byron, Honest Burgers and Patty & Bun will all be offering the discount, each with numerous restaurants around the capital. 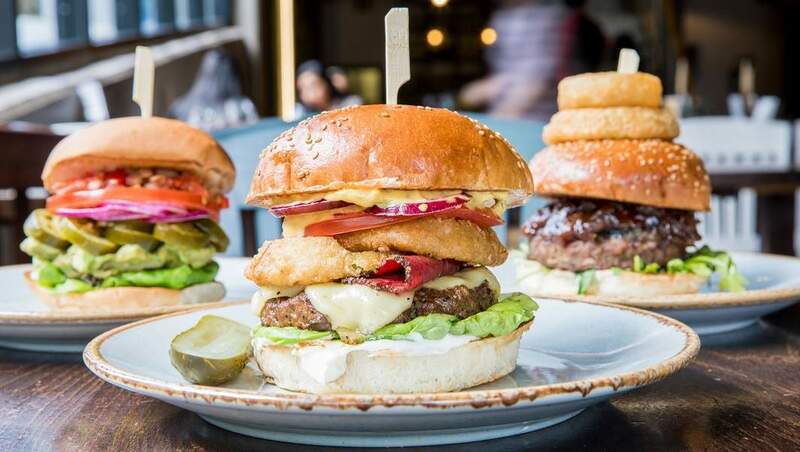 However, if you’re looking for something a little more independent, extravagant or cheap, check out these London restaurants offering their own National Burger Day deals. 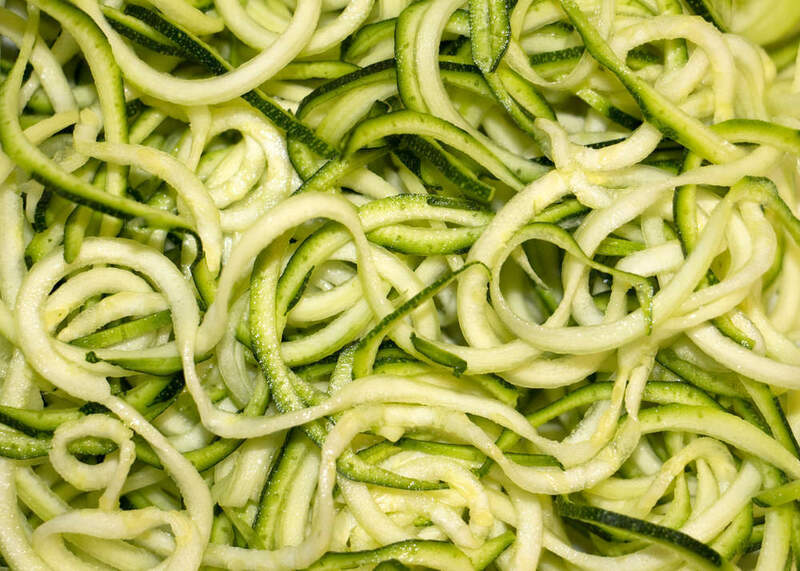 The Handmade Burger Co won’t be offering the standard 20 percent discount. However, they have promised two-for-one on all burgers throughout National Burger Day. As a result, London diners can enjoy a burger for as little as £3.48 at the chain’s Wembley restaurant based on two people sharing. While there are certainly tastier options out there, Handmade Burger Co’s Angus beef burgers are a great option for those looking for restaurant food at fast food prices. Located in the Hammersmith Ram pub, Burger Shack will be offering the 20 percent discount on burgers between 12pm to 9pm. However, that’s not all. Diners will also be given the choice between a free craft beer and curly fries when purchasing a burger. 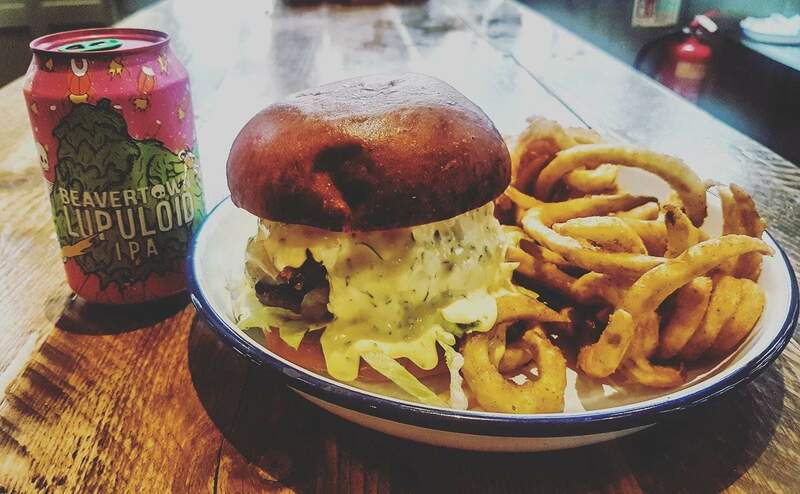 With prices starting at £7.20 for a meal usually costing £12, Burger Shack offers a decent National Burger Day saving (and you won’t have to walk far for a post-meal pint). The Diner is offering their Dirty Diner Double Cheese Burger for just £5 on National Burger Day. With the 20 percent saving, you can chow down on the American classic at a cost of just £4, which is more than 50 percent off of the usual price (£8.95). 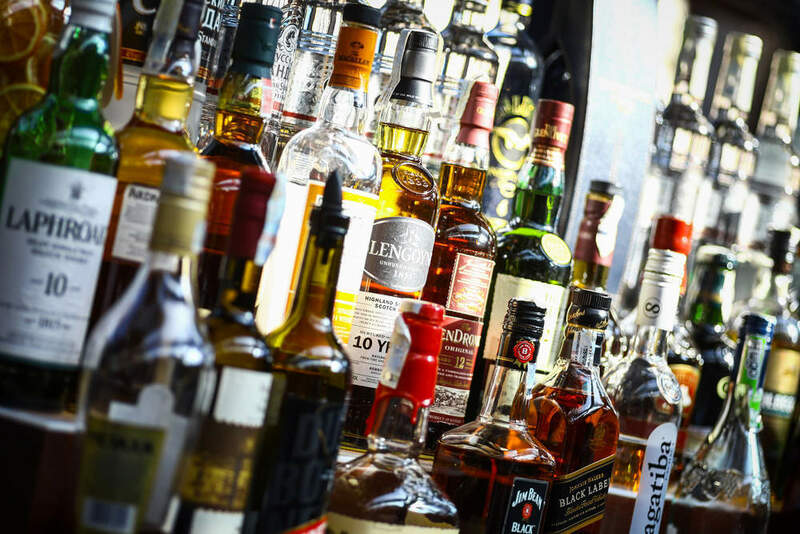 With restaurants across London in Camden, Covent Garden, Dalston, Gloucester Road, Islington, Shoreditch, Soho and Strand, dining at The Diner is probably your easiest option. 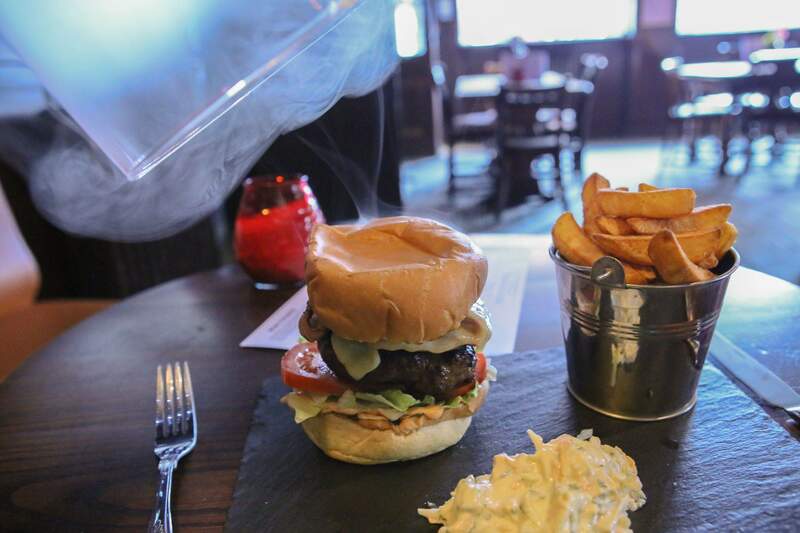 Cooking up in the kitchen of the Camden Head pub, Smokin’ Burgers are offering a tempting discount, only available on National Burger Day. Diners can choose from the beef, chicken or vegan burger, which comes with a side, coleslaw and sweetcorn, for just £8, down from £13. 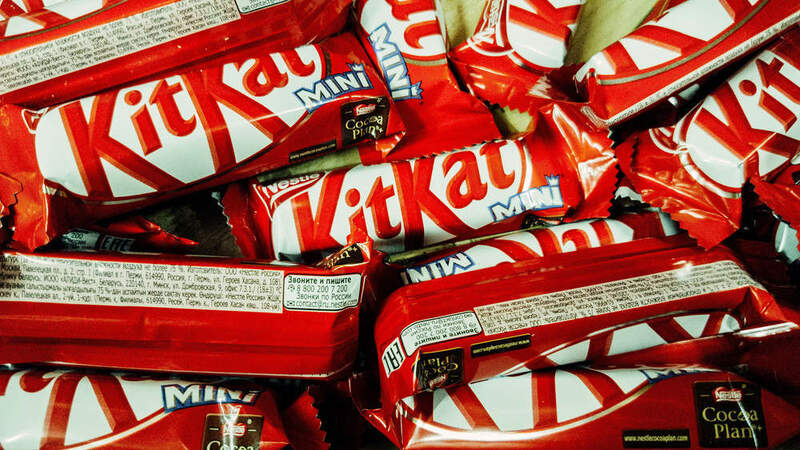 With the 20 percent discount, your total bill will come to just £10.40. They’re pricier than the other National Burger Day deals on offer in London. 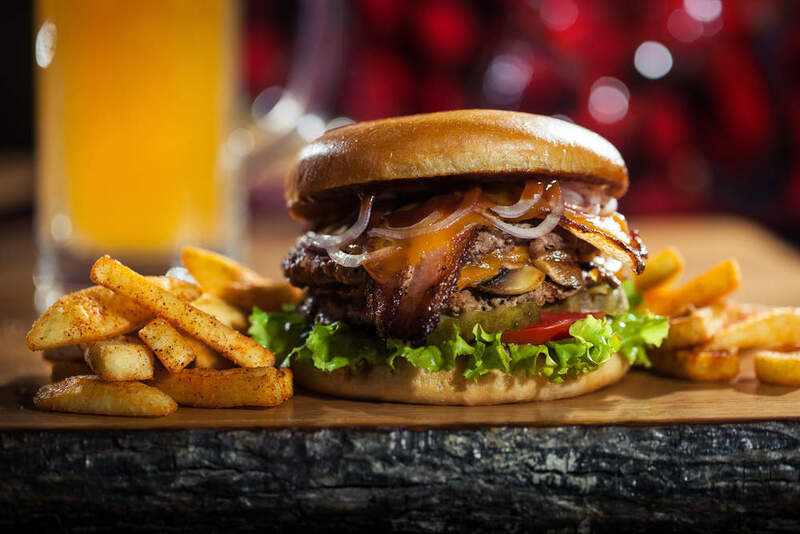 Although, Smokin’ Burgers smoked burgers, which come encased in a glass dome filled with a smoke flavour of your choice, offer something a little different if you want to try something new on the burger’s big day. There aren’t currently any other London National Burger Day deals listed on the website, but there are plenty of places offering 20 percent off. If you’re willing to venture out a little, it might be worth paying Blacks Burgers in Purley a visit. Big Daddy’s Back burger, which contains 18oz of beef, smoky bacon, three buns, large fries, onion rings and a large milkshake, will set you back by £24. Given the sheer amount of food, there can be little complaint about the price. 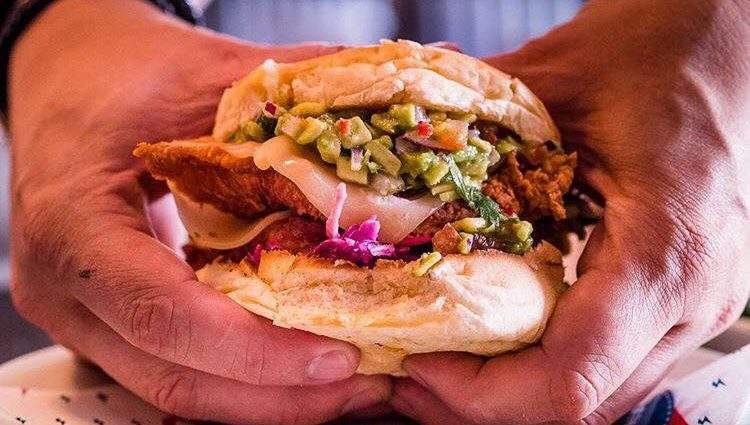 If beef isn’t getting your mouth watering, Ma’ Plucker, Soho, will be offering a triple chicken special, with fried, rotisserie and pulled chicken squashed between a brioche bun. Or if unusual is what you’re looking for, Nipa Thai, Bayswater, will be serving up two exclusive Asian themed burgers. These are the Chicken Satay Burger and the Fishcake Burger, available only on National Burger Day.